Lynette Linton is a director and writer. She was previously Resident Assistant Director at the Donmar Warehouse and Associate Director at the Gate Theatre from 2016 to 2017 where she set up the Young Associate company. She is currently directing the UK premiere of Lynn Nottage’s Pulitzer prize winning play Sweat (Donmar Warehouse) and will then co-direct Richard II (Shakespeare’s Globe) in early 2019. The production will mark the first ever company of women of colour in a Shakespeare play on a major UK stage. She is co-founder of theatre and film production company Black Apron Entertainment who are producing Passages: A Windrush Celebration with the Royal Court, a project she also curated. 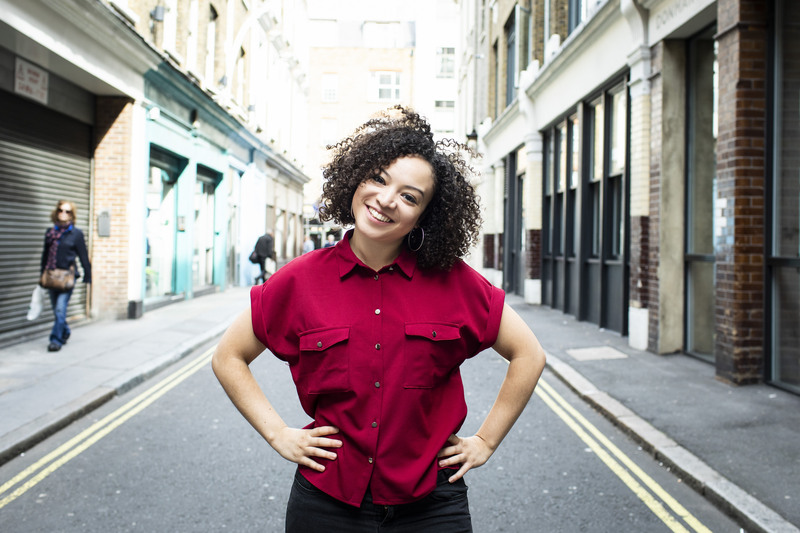 As a writer her credits include Hashtag Lightie (Arcola Theatre), Chicken Palace andStep (Theatre Royal Stratford East).